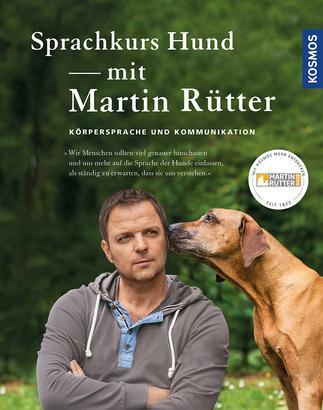 Product information "Sprachkurs Hund mit Martin Rütter"
Are dogs always friendly when they wag their tail? Does a dog yawn because it is tired? Why do dogs bow in front of others of their species? With the dog language course you can understand dog behaviour step by step: From using body language through mimicry up to making noises, Martin Rütter shows all facets of communication and so manages to awaken the awareness of your own form of expression and to open your eyes to the signals of dogs.